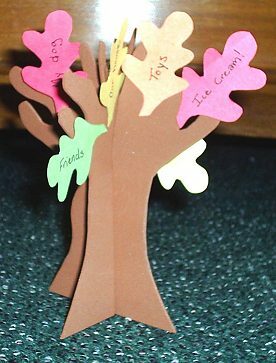 Thankful Fall Tree – This fun craft is easy for kids to make and will help them remember that Thanksgiving is about more than just a lot of food and football games. 1. With a pencil help your child draw a tree trunk and branches on the brown craft foam. If the children doing the project are very young you may want to draw the tree. 2. Cut out the tree. 3. Trace around the tree shape on another piece of brown craft foam. 4. Cut out the duplicate tree trunk. 5. On one of the tree trunk cut a slit in the center starting at the bottom and ending about an inch before the branches of the tree start. 6. On the other tree trunk cut a slit in the center starting in the middle of the branches. Make the slit only about an inch long. 7. Put the two tree trunks together by sliding them into the slits. Make sure that they are perpendicular to each other. If needed you can make the slits longer so that the bottom of both trees is even. 8. Cut out leaves from the construction paper and let the kids write things they are thankful for on the leaves with a black marker. 9. Tape the leaves onto the tree branches. Creative Thanksgiving Centerpiece Ideas Using Pumpkins – Fall is a wonderful season filled with family, food and fun. Many people desire to bring the beauty of fall into their homes, and one great way to do this is with a creative centerpiece. There are many different centerpieces you can choose from, but here we’re going to focus on the use of pumpkins. One simple centerpiece involves locating an attractive basket or glass bowl and filling it with miniature pumpkins. Although this centerpiece is simple, it packs quite a festive punch! You can also use decorative gourds, or combine both gourds and pumpkins. Another idea is to take a medium sized pumpkin and place it in the center of a ring of autumn leaves. For this centerpiece, you’ll need a garland of faux autumn leaves, which you will simply wrap around the base of the pumpkin, cut to length, and secure at the ends using a hot glue gun. Pumpkin Carving – for Thanksgiving! You can also create a more intricate centerpiece with a few supplies and a little creativity. Why not try carving shapes of autumn leaves into a pumpkin, then adorning with some autumn leaf boughs, fall flowers and rustic raffia? Simply trace the pattern of real leaves onto a piece of sturdy paper, cut out, and use as a stencil. Then, using a pumpkin carving knife, simply trace around the design you’ve stenciled on the pumpkin. 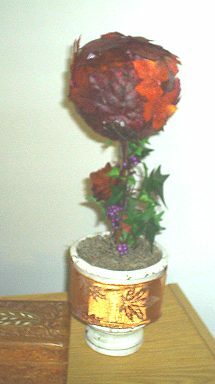 To attach the autumn flowers and leaves, try hot glue. Adorn the stem of the pumpkin with a cute raffia bow, and you’re done! Yet another great centerpiece that’s fairly simple to make is done by cutting off the top half of the pumpkin, cleaning it out, and filling with floral foam. Then, place bunches of silk flowers into the foam so that they stick out of the top of the pumpkin. Essentially, you’re using the pumpkin as a flowerpot. You can even place a single tapered candle in the center of the centerpiece for added flair. 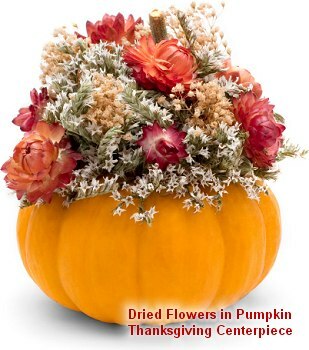 The image above shows dried flowers held in a pumpkin container. With a little imagination, you can create the perfect pumpkin themed centerpiece for your table! Not only will it look fabulous, but creating pretty centerpieces is a fun and relaxing way to pass the time. Your family and friends will think you spent a fortune on your new centerpiece! Fall is a gorgeous time of year when the temperature cools and the leaves turn from green to vibrant shades of red, yellow and orange. There are lots of ways you can bring the majesty of the season into your home. Flowers are always a must when decorating for any season. Choose flowers that reflect the season such as mums, calendula and sunflowers. Colors like red, orange and yellow are a must, although darker shades can look fantastic also. You can adorn your home with fresh flowers, or choose a long-lasting silk bouquet. Try adding sprays of autumn leaves to your arrangements for a rustic, seasonal look. In fall, you can move away from delicate vases and towards more robust containers like barrels and baskets. Go for wood and brass for an earthy look. Not only can flowers make the inside of your home look great, they can also improve the exterior. Fill your garden with fall-blooming flowers like begonia, sunflower, aster and chrysanthemum on this thanksgiving 2019. A fall-themed garden flag can also add a nice touch to your exterior space. Try a wreath crafted from rustic materials and autumn leaves for your front door. To update your furnishings, why not try some new throw pillows and window treatments in rich fall colors like rust, burgundy, or gold. With a neutral sofa, you can easily change the look of a room by adding various accessories. A new area rug with a fall flair can add warmth and beauty to any room. And don’t forget the little things! Some votive candles in gorgeous fall colors can bring a classic look to any room. Wall hangings are a great idea, as well. Try framed prints that reflect your idea of fall. Gorgeous autumn landscapes look beautiful and add warmth and interest to even the starkest white walls. Let your taste be your guide, but try to reflect some of the beauty of the season in the art you choose. Another good idea is to make use of the bounty of the season. Try filling a basket with miniature pumpkins or interesting gourds and using it as a centerpiece. Or, fill a bowl with water and add colored floating candles in autumn shades, accented with a few faux fall leaves that will gently lay on the surface. There are many more fall decorating ideas that you can try. Go with a holiday theme and deck your home out in Halloween or Thanksgiving decorations. Check out some decorating magazines or books for more creative ideas. 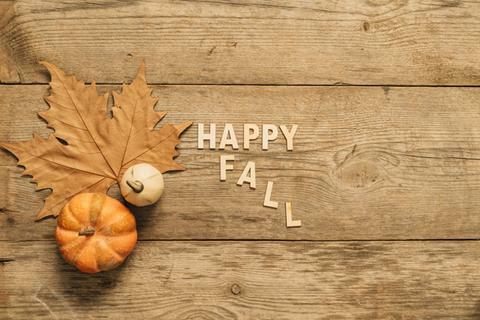 Often, decorating your home for the fall holidays can become a time honored tradition that the whole family can enjoy! 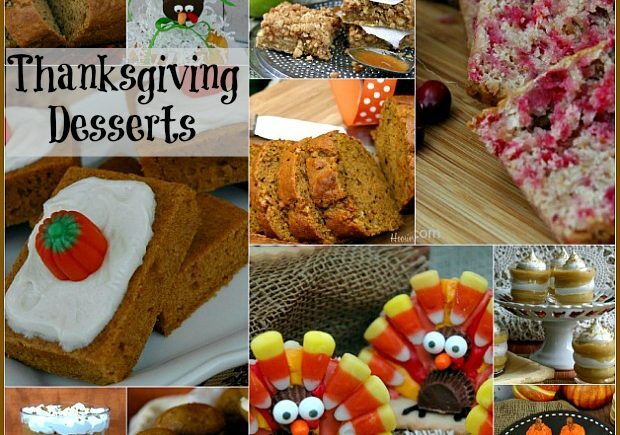 DIY Thanksgiving Decoration Ideas – The fourth and last Sunday in November is a time to give thanks. No matter what your station in life, you’d be remiss not to give thanks for what you have: your health, your family, your home, and your delicious Thanksgiving feast! So, in the spirit of this special day, let’s talk turkey about holiday decor! And when that big turkey day rolls by, rest easy! We’ve got you covered with a page full of fantastic new holiday themed decorations that are bound to get your senses tingling with delight! If pilgrims and Indians and big delicious gobblers are what gets you straight into the holiday spirit, then prepare to be dazzled by the amazing array of Thanksgiving decor we’ve got for you today! 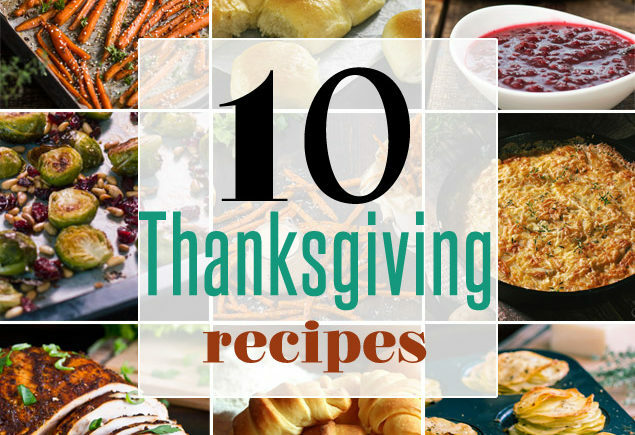 So don’t sweat over the preparations for getting your home into the proper Thanksgiving spirit. Save your sweat for preparing that delicious turkey dinner, because we’ve already done all the work in getting your holiday decor ready. You just have to look around this page, see what you like, and craft it! Happy Thanksgiving!